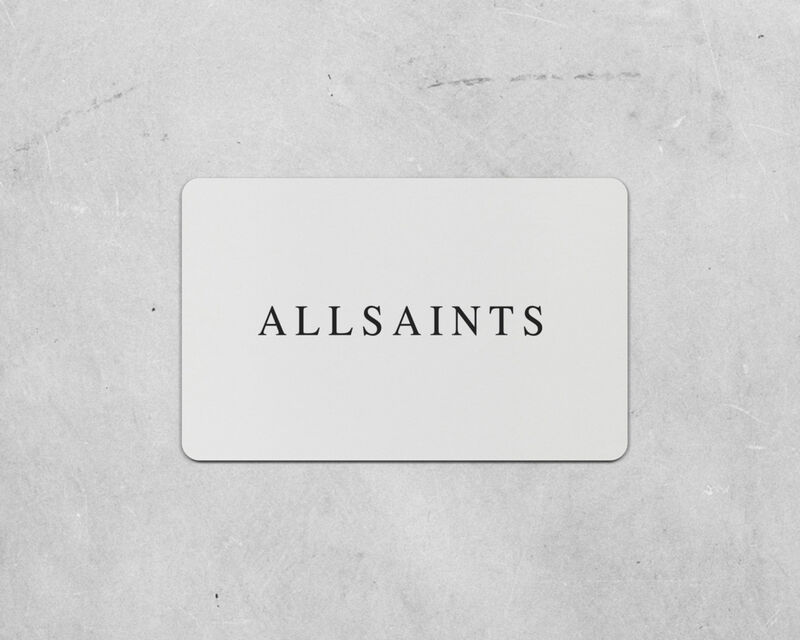 We’ll post your Gift Card, presented in a special branded card holder and envelope, to your chosen address with secure shipping under any of our delivery options. Simply choose your amount, and add to your bag. Redeemable online and in our stores. Exclusions apply, you can visit our Terms and Conditions page for more information.